Senate President Bukola Saraki must tell the world whether he is still in APC or not, the Deputy National Publicity Secretary of the APC, Yekini Nabena, said this in a statement yesterday. Nabena said the declaration was necessary because Saraki's close allies, including Alhaji Abubakar Kawu Baraje and Chief of Staff Dr. Hakeem Baba Ahmed, had left the APC. 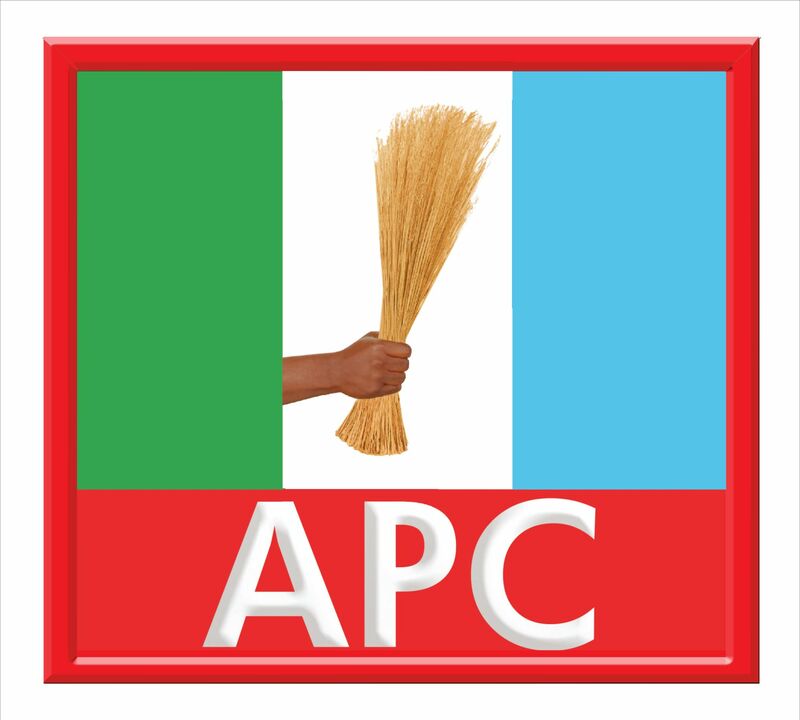 "In recent times, there have been attempts to discredit the leadership of the APC and the Federal Government it controls by a roguish alliance of forces within and outside the party. The President of the Senate, Dr. Bukola Saraki, has loomed large in this scheme. Saraki has never hidden his sympathy for those who have launched a vicious attack on the APC, a party that gave both him and the nascent mudslingers the platform on which they ply their political careers," the statement said.